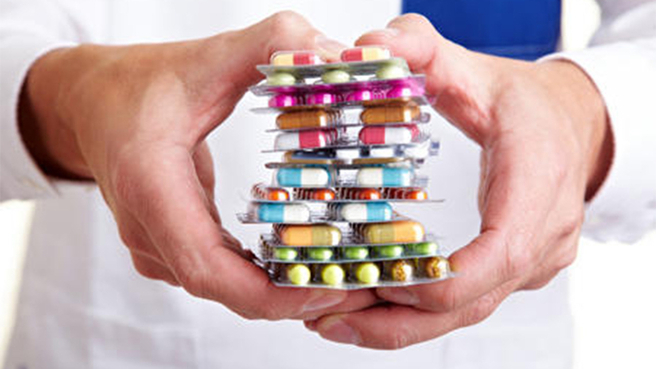 When is it appropriate to use an alternative to antibiotics? Sam Adkins, the Homeopathic Coach looks at 4 common ailments and when homeopathy is more effective. The negative effects of antibiotics outweigh the benefits in the case of mild upper respiratory infections. In my Sydney homeopathic clinic it is very common for me to see a patient who states that they have just been prescribed antibiotics. The reason they have come to see me however, is that they are either still suffering from the original ailment despite the prescription, or they are still unwell as the original viral infection appears to have morphed into something else. I think that in general, conventional doctors know that antibiotics do not necessarily improve health or the outcome of acute infections, but they are under pressure from their patients to prescribe something. Unfortunately we live in a quick fix culture. If you have read my sister article “Antibiotics – Friend or Foe?” you will have some understanding of the systemic effects that antibiotics have and the potential imbalance that they can create in our immune system. When the immune system is compromised, the whole health of the individual is compromised. So let’s take a brief look at 5 common ailments and the homeopathic alternatives. This is a viral infection. The body creates mucus as a means to expel waste white blood cells and dead cold virus cells. Any conventional treatment that suppresses discharges (such as a decongestant) can prolong the length of the cold. Homeopathy uses a medicine that fits the cold symptoms to support the body in its fight against the invading virus. A fever is one of the mechanisms by which the body fights infection. If it is suppressed by medications, you are simply removing one of the normal inflammatory responses of the body to fight infection. Homeopaths generally recommend that unless you have an infant under 2 years, all fevers below 39C are best left to run their course and that measures are taken to make the patient comfortable such as cool sponging. If the fever is making the patient very uncomfortable then there are several effective homeopathic medicines that will support the body in its defense rather than undermine it. Recent studies have shown that antibiotics are no more effective in cases of acute otitis media than placebo. They neither affect the outcome of the infection, or its duration. Homeopathic medicines however can treat otitis media and chronic ear infections effectively. Chronic ear infections require an individualized prescription from a qualified homeopath but acute ear infections are well within the remit of a home prescriber. This is a clever mechanism used by the body for clearing congested bronchial passages. It is not advisable to treat a cough that is productive as any suppression of the cough prevents the body from using this method to expel mucous. If however a cough is painful and or dry, homeopathic medicines can be used to transform the cough into a productive and effective cough instead, and then let nature take its course. The most popular homeopathic medicine sold in France is a medicine called Ossillococcinum. It is used to treat mild influenza and accounts for 50% of all influenza medicine sales including conventional medicines. Now this homeopathic medicine works effectively but as the flu symptoms of each individual vary, individualized homeopathic medicines can be even more effective. So you can see that antibiotics are inappropriate and/or ineffective for these common infections.The ideal treatment is to find a way to support the immune system in its defense against the invading pathogen; allowing the body to be stronger and healthier for the next time. 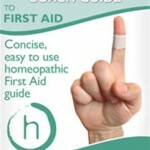 Want to know what homeopathic medicines to use as an alternative for these common ailments? 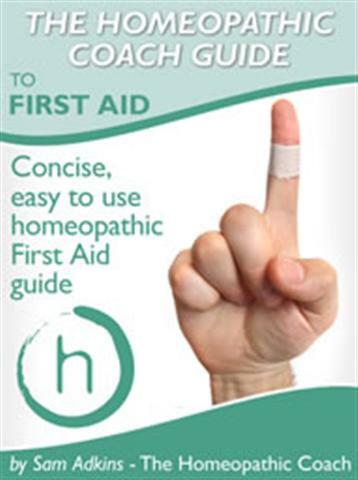 Learn the basics of Homeopathy for free with my Starter Video Series or study Homeopathy with my Online Easy Family Homeopathic Course.